Then this highly regarded website, and its powerful related media portfolio (as detailed below) has many effective ways of reaching key decision makers globally in industries including engineering, food and beverage, petrochemical, industrial machinery, communications, electrical and automotive. 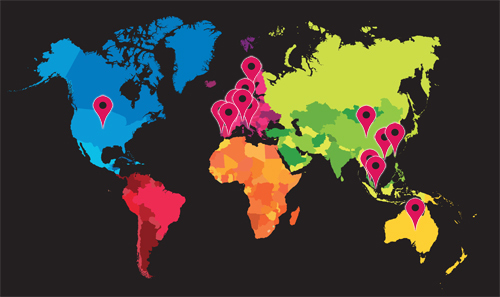 The Control Engineering brand reaches process, production and manufacturing engineers. Control Engineering Česko www.controlengcesko.com, strives to be must-read information source, providing more information on technology, products, news and trend in automation, control and instrumentation in print and online than any other source for personal and plant-wide productivity. 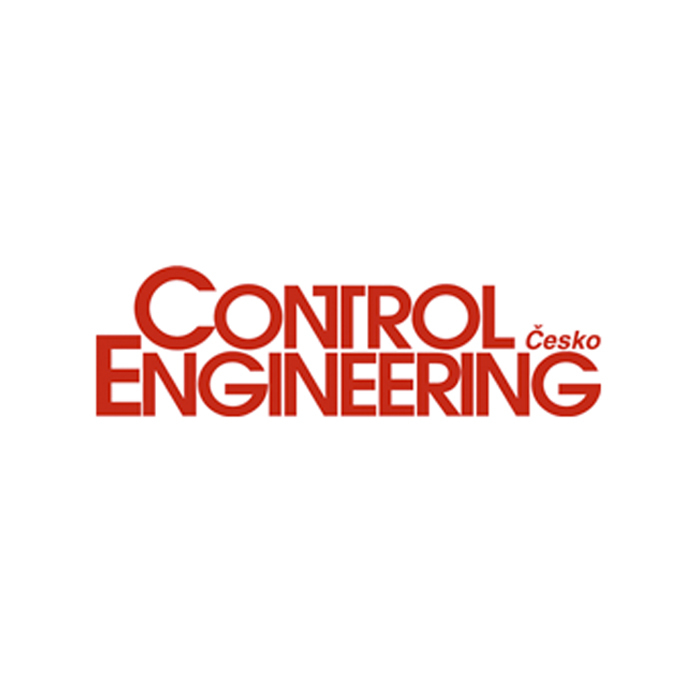 Control Engineering Česko covers the automation market, which designs, implements, maintains, and manages control/instrumentation systems, components, and equipment in manufacturing and non-manufacturing industries.